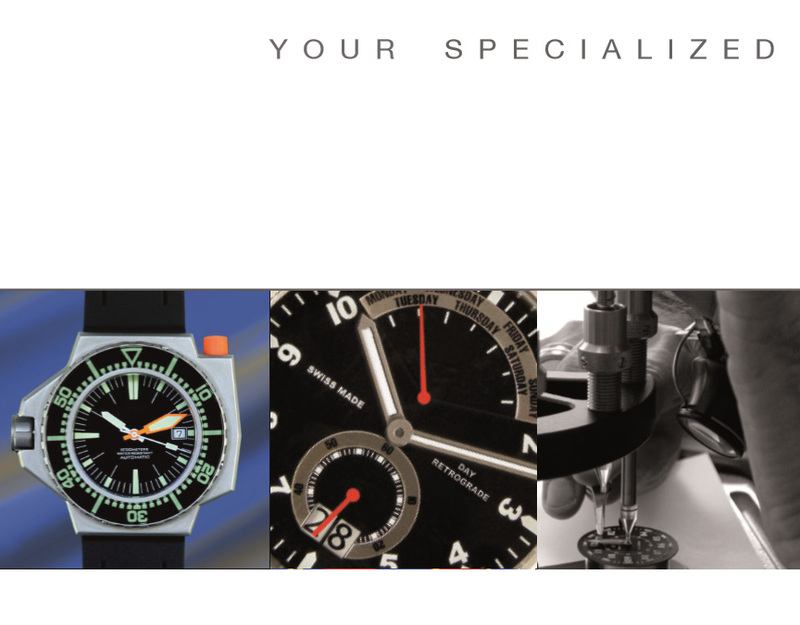 ITS TIME LTD, founded in 1992, is an independent company within the watch industry, guaranteeing complete discretion and helping you to make the most of your name. 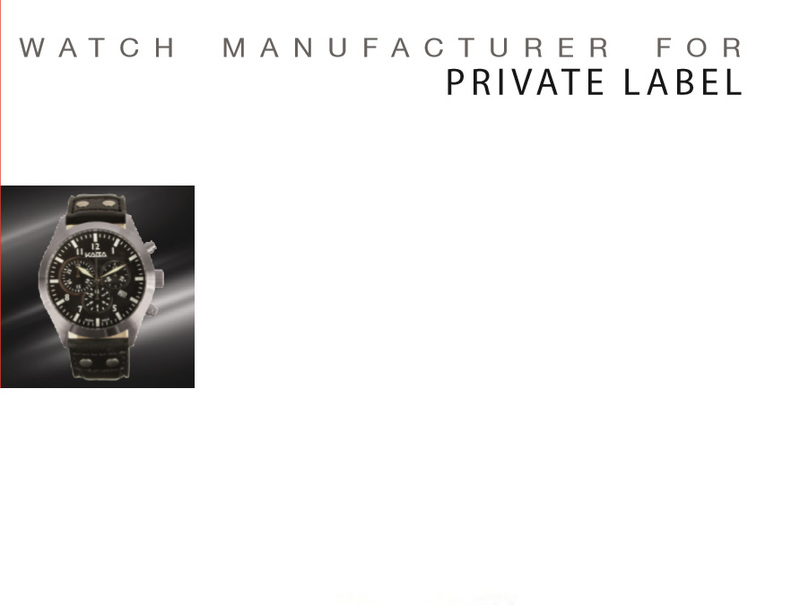 ITS TIME LTD, a manufacturer for private label and logo watches in Switzerland, manufacturing high-quality watches in Switzerland, Germany and Asia for our clients. In this capacity, we produce watches for traditional watch brands, prestigious jewellers, renowned fashion and international brands and designer labels. ITS TIME LTD, employees a highly efficient team of specialists in the heart of the Swiss Watch Industry – in Grenchen, where the watch industry has been established in the 19th century.